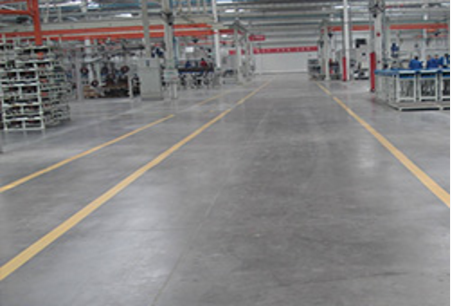 Abrasion-resistant hard floor Curing Agent is a new type of industrial floor. 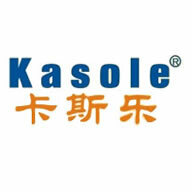 Widely used in heavy machinery workshops, dust-proof, wear-proof and moisture-proof workplaces. 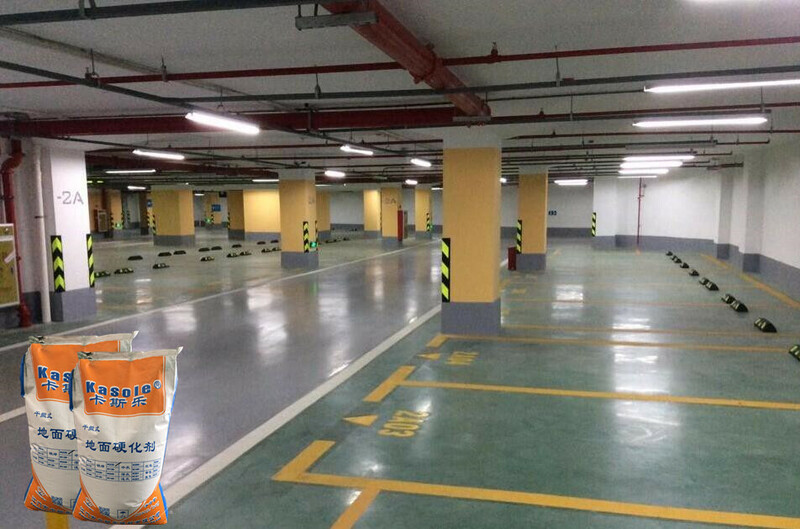 The scope of application is applicable to places where impact resistance and dust reduction are required, such as: warehouses, docks, factories, parking lots, maintenance workshops, garages, warehouses, etc. Non-Metallic Ground Hardener uses metals, non-metals and other wear-resistant polymers as well as various additional hardener components to form a dense, wear-resistant, durable material that cures with new concrete concrete layers. 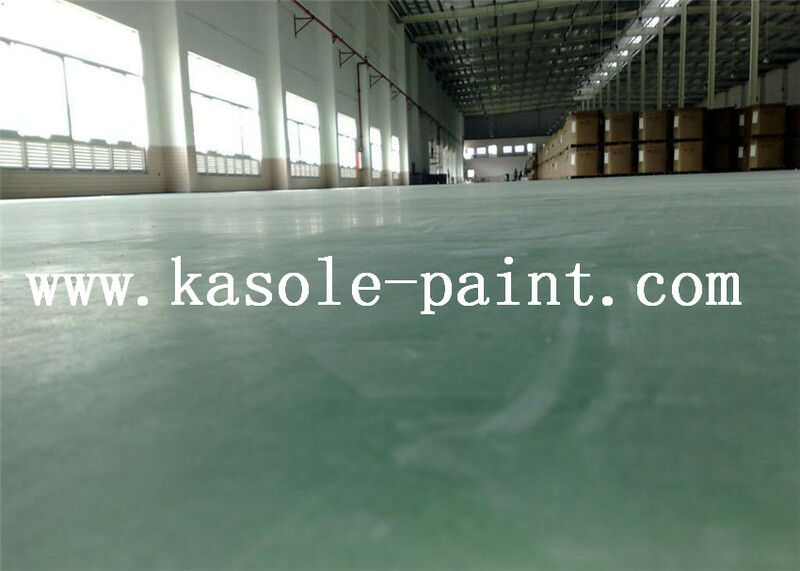 The smooth surface of the impact.Concrete Art Coloring Agent,Pervious Concrete Floor System,High Carrying Capacity Permeable Floor. 4, convenient construction and convenient maintenance. 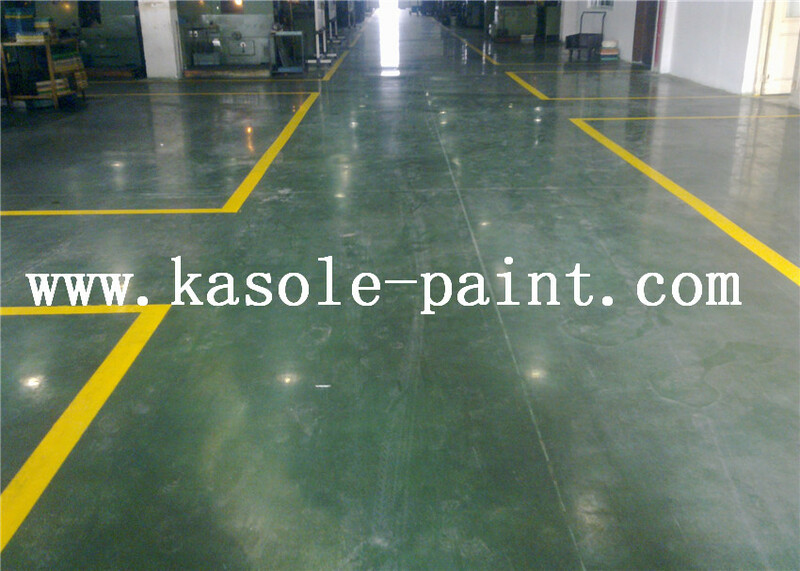 Synchronize with concrete ground,Green High Safety Performance Floor,Green High Water Permeability Floor. 4, curing hardened ground.Silicon Pu Plastic Stadium. Looking for ideal Non-metallic Floor Hardener Manufacturer & supplier ? We have a wide selection at great prices to help you get creative. All the Hardener Epoxy Resin are quality guaranteed. We are China Origin Factory of Wear-resistant Hard Ground. If you have any question, please feel free to contact us.